RBN Web Desk: Popular Bengali TV serial Saat Bhai Champa has started broadcasting in Hindi on a national channel. 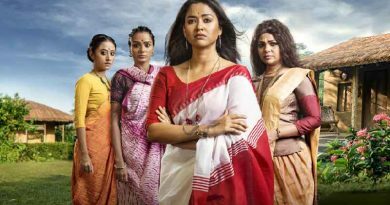 The serial has performed consistently well on the Broadcast Audience Research Council India (BARC) television rating point (TRP) charts since its first broadcast. The Hindi version of the serial has not been shot with a new cast. 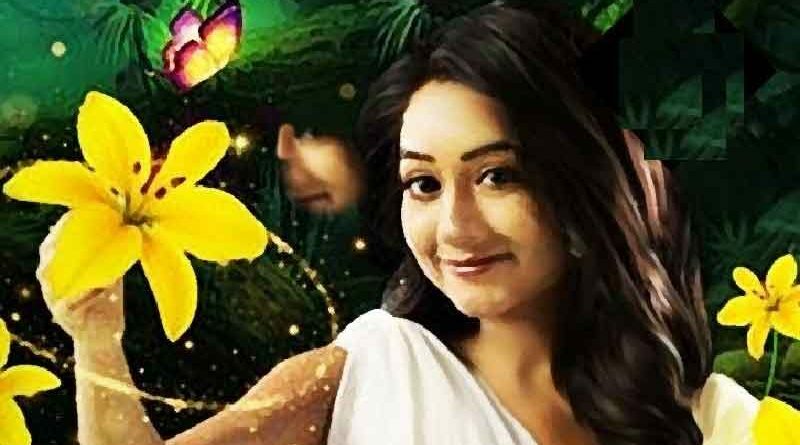 Rather, it’s a dubbed version of the Bengali serial, being aired at the 7pm primetime slot on Big Magic. Both Zee Bangla and Big Magic, incidentally, are owned by the Essel Group. Saat Bhai Champa has been rechristened as Shurveer Sister in Hindi. The first episode was aired earlier this week. Dubbed serials have usually not fared well with the national audience.